The natural world has fascinated photographers since the invention of the medium. Botanicals are props in portraiture, examined in landscapes, and rendered as patterns in décor and apparel. 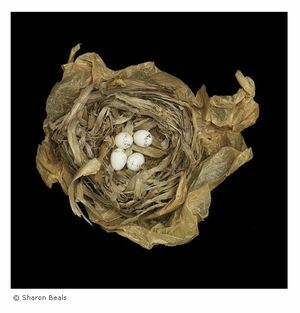 Preserving the ephemeral quality of plant-life as a still image allows viewers to contemplate the beauty and complexity of natural forms, but it also allows artists to re-purpose nature for our own expressive ends. Whether in bloom or decay, edible or admirable, mammoth or miniscule, all interpretations of flora are welcome for The Kiernan Gallery’s exhibition, Botanicals. Up to 25 images will be exhibited in The Kiernan Gallery in Lexington, Virginia (Oct 2 – 26, 2013).